Willey, L. L., M. T. Jones, and P. R. Sievert. 2014. Conservation Plan for Blanding's Turtle and Associated Species of Greatest Conservation Need in the Northeastern United States. Final Report to the Competitive State Wildlife Grants Program, U.S. Fish and Wildlife Service, 400 pp. Jones, M. T., L. L. Willey, P. R. Sievert, and T. S. B. Akre. 2014. Status and Conservation of the Wood Turtle in the Northeastern United States. Final Report to the Regional Conservation Needs (RCN) Program. 289 pp. Willey, L., and P. R. Sievert. 2009. Ecology of eastern box turtles in the Connecticut River Valley, Massachusetts, 2005-2008. Final Report to the Massachusetts Division of Fisheries and Wildlife, Natural Heritage and Endangered Species Program, Westborough, MA, 71 pp. Jones, M. T., and P. R. Sievert. 2008. Distribution, status, and behavioral ecology of wood turtles in western Massachusetts: A four-year study. Final Report to the Massachusetts Division of Fisheries and Wildlife, Natural Heritage and Endangered Species Program, Westborough, MA, 47 pp. Arata, J.A., P.R. Sievert, and M.B. Naughton. 2008. Status Assessment of Laysan and Black-footed Albatross Populations. U.S. Department of Interior, U.S. Geological Survey Technical Publication (In Press). Sievert, P.R. 2008. Population viability analyses for the short-tailed albatross. In: Short-tailed Albatross Recovery Plan, U.S. 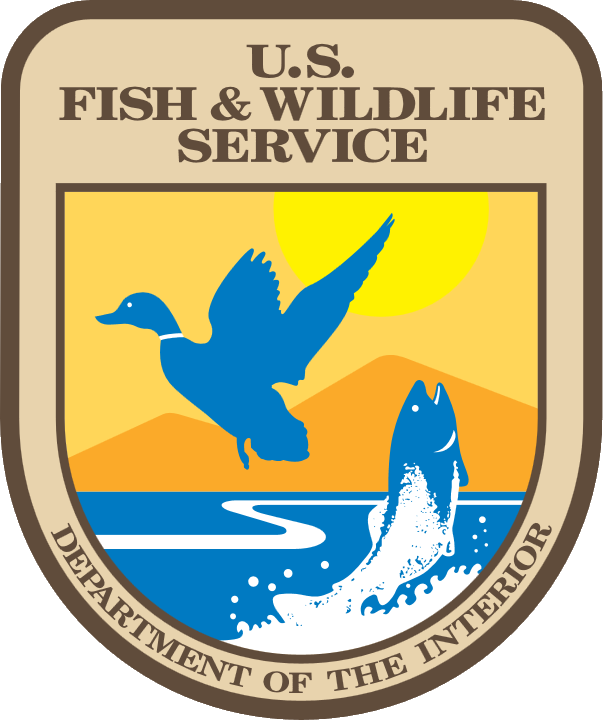 Fish and Wildlife Service Technical Publication. Sievert, P. R. 2008. Surveying for rare amphibians, rare reptiles, and vernal pools, in Robinson State Park, Massachusetts. Final Report to the Massachusetts Division of Fisheries and Wildlife, Natural Heritage and Endangered Species Program, Westborough, MA, 12 pp. Jones, M. T., and P. R. Sievert. 2007. A GIS-based, spatially-explicit model of the distribution of wood turtles in Massachusetts. State-wide GIS model prepared for the Massachusetts Division of Fisheries and Wildlife, Natural Heritage and Endangered Species Program, Westborough, MA. Compton, B. W., F. Beaudry, K. McGarigal, and P. R. Sievert. 2007. Habitat modeling for Blanding?s turtle (Emydoidea blandingii) in the Northeast. Final Report to the Massachusetts Division of Fisheries and Wildlife, Natural Heritage and Endangered Species Program, Westborough, MA. Compton, B. W., K. McGarigal, and P. R. Sievert. 2006. Models of priority sites for spotted turtle (Clemmys guttata), wood turtle (Glyptemys insculpta), and Blanding’s turtle (Emydoidea blandingii). Final Report to the Massachusetts Division of Fisheries and Wildlife, Natural Heritage and Endangered Species Program, Westborough, MA, 26 pp. Compton, B. W., P. R. Sievert, and M. L. Hunter. 2006. Status assessment for the Blanding’s turtle (Emydoidea blandingii) in the Northeast. Sponsored by the USGS/FWS Science Support Partnership Program, 79 pp. Sievert, P.R. 2006. Population viability analyses for the short-tailed albatross. In: Short-tailed Albatross Recovery Plan, U.S. Fish and Wildlife Service Technical Publication (In Review). Patterson, W. A. III, G. L. Clarke, S. A. Haggerty, P. R. Sievert, and M. J. Kelty. 2005. Wildland fuel management options for the central plains of Martha’s Vineyard: impacts on fuel loads, fire behavior and rare plant and insect species. Final Report to the Massachusetts Department of Conservation and Recreation, RFR# DEM705, 140 pp. Sievert, P.R., DeStefano, S., and Blewett, L.J. 2003. Lyme disease ecological studies on Martha's Vineyard. Progress Report for 2003. Compton, B.W., Sievert, P.R., and Grgurovic, M. 2003. Blanding's turtle (Emydoidea blandingii) conservation plan for Massachusetts. Massachusetts Division of Fisheries and Wildlife, Natural Heritage and Endangered Species Program. 61 pp. Grgurovic, M., Sievert, P.R., and Compton, B.W. 2002. Blanding's turtle conservation plan for the towns of Boxford, Groveland, and Georgetown, Massachusetts, 44 pp. Sievert, P.R., DeStefano, S., and Blewett, L.J. 2002. Lyme disease ecological studies on Martha's Vineyard. Annual Progress Report for 2002. Sievert, P.R., Compton, B.W., and M. Grgurovic. 2002. Ecology and conservation of Blanding's turtle (Emydoidea blandingii) in Massachusetts. Progress Report for 2001 submitted to the Massachusetts Natural Heritage and Endangered Species Program. Fuller, T. K., and P. R. Sievert, editors. 2001. Carnivore ecology, behavior, and conservation. Departmental Report Series Number 3, Department of Natural Resources Conservation, University of Massachusetts, Amherst, Massachusetts, USA.